Think Bella! 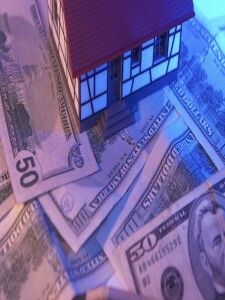 – “Congratulations on your New Home Construction!” but did your budget CUT “The Wow Effect”? 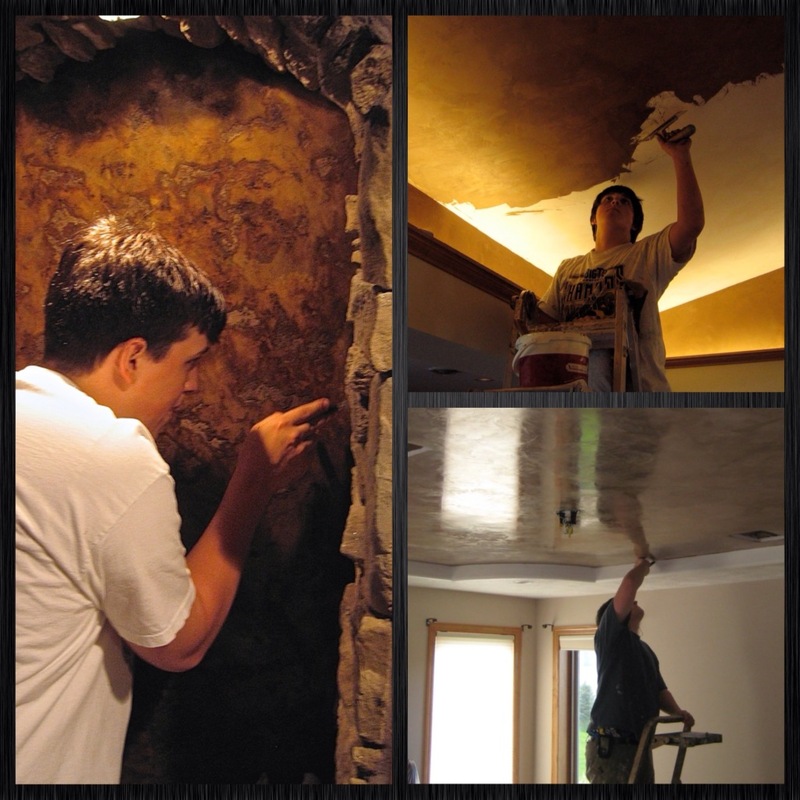 Wow, Your New Home Construction or Remodeling Project is Complete… Congratulations! 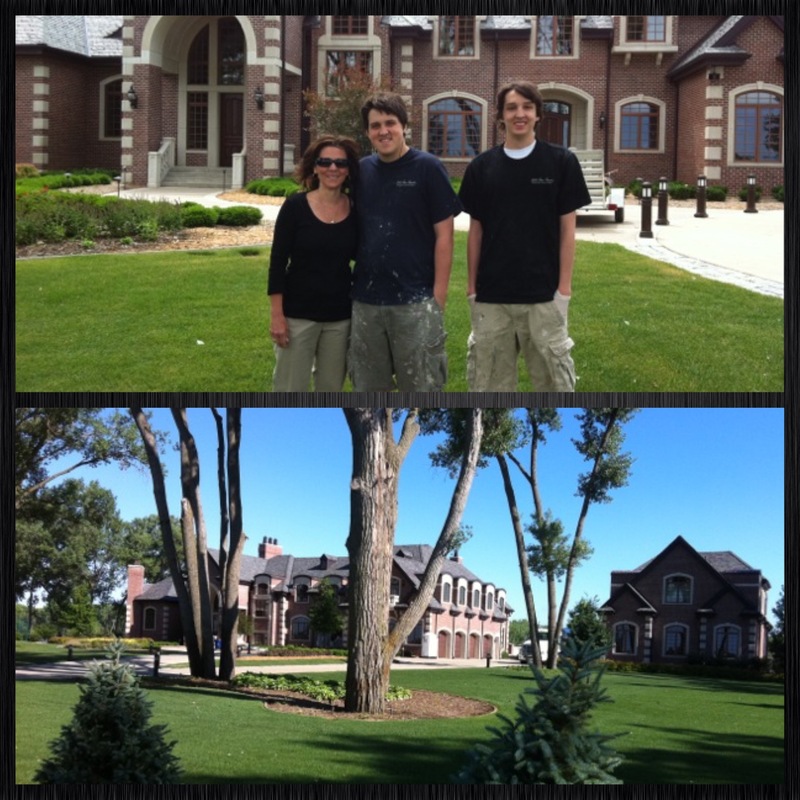 When you look back on your life, one of your Fondest Memories will be this experience of building your New Home. Every emotion is engaged during this process. You will Laugh, you will Cry, you will be Happy and you will be… Furious! But its all Good…You will Love it! Every single New Home Construction Project and Remodeling Project, in Sioux Falls, SD, Sioux City, IA, Omaha, NE and Minneapolis, MN has a “Building Budget” that requires Contractors, Home Builders, Home Buyers and Home Owners to stay on target. 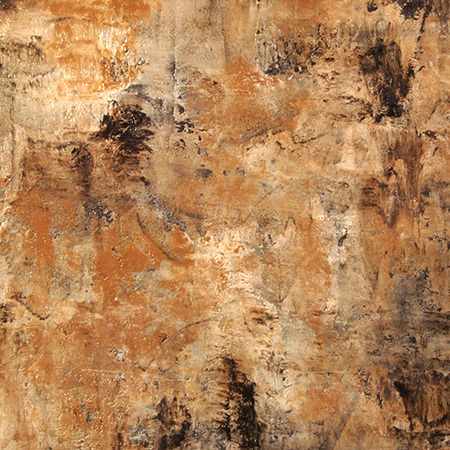 Budget restraints can be seen in the Parade of Home and Home Shows around the country, where lesser materials or effects are used. 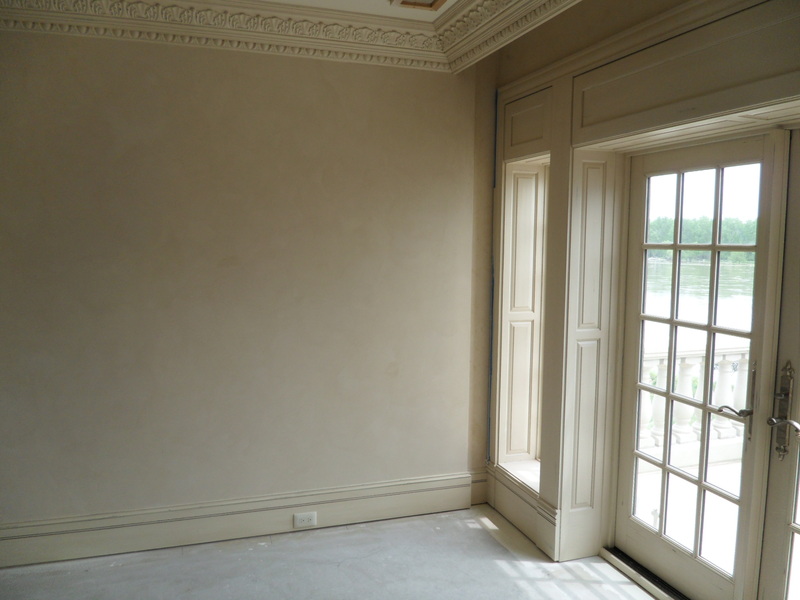 Almost every day, you will be asked to make difficult Interior Design decisions that will have you “Bumping your Head into the Home Building – Budget Limits”. You will undoubtenly be forced to settle for Less, at times, to ensure your New Home is completed on schedule and on Budget. Towards the end of the New Home Construction building process, you will find your Budget Very Tight… with little or no room to add on anything else. 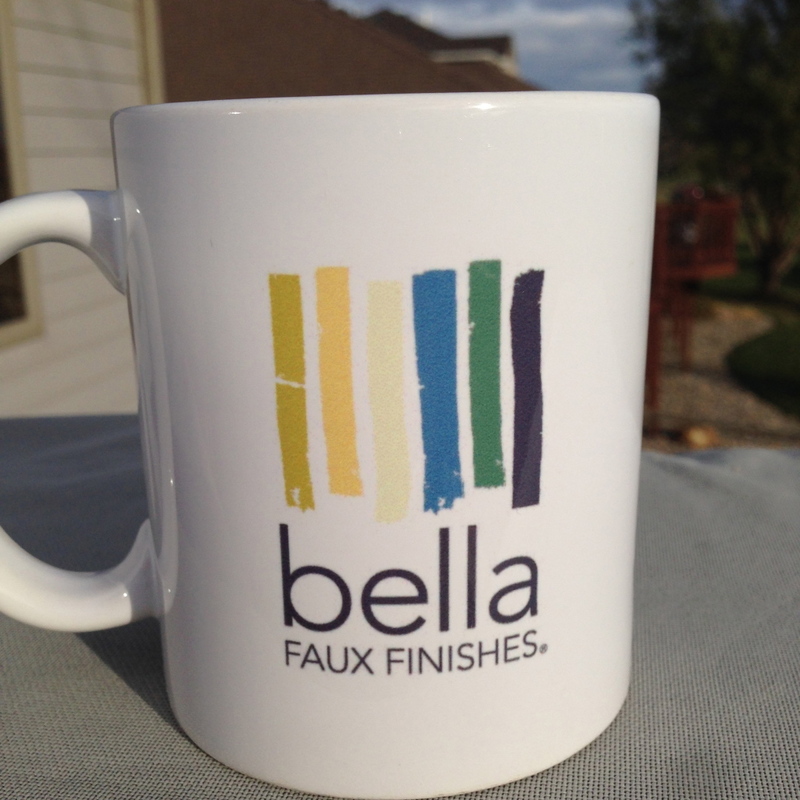 In our company, Bella Faux Finishes, we are usually the last ones to come to a project. 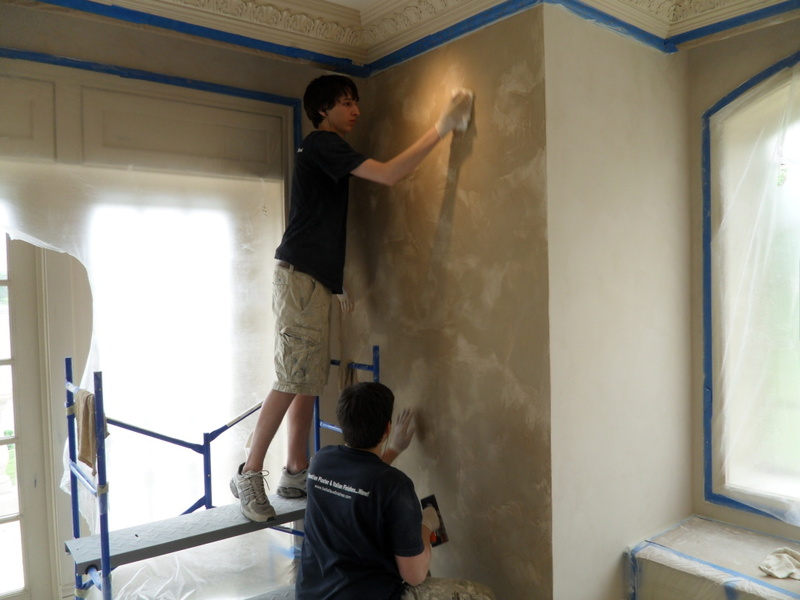 As one of the few graduates of The School of Italian Plaster and various Schools around the country, our Speciality, Passion and Interior Design Goals are to create and introduce the “Perfect Final Layer of Effect”. 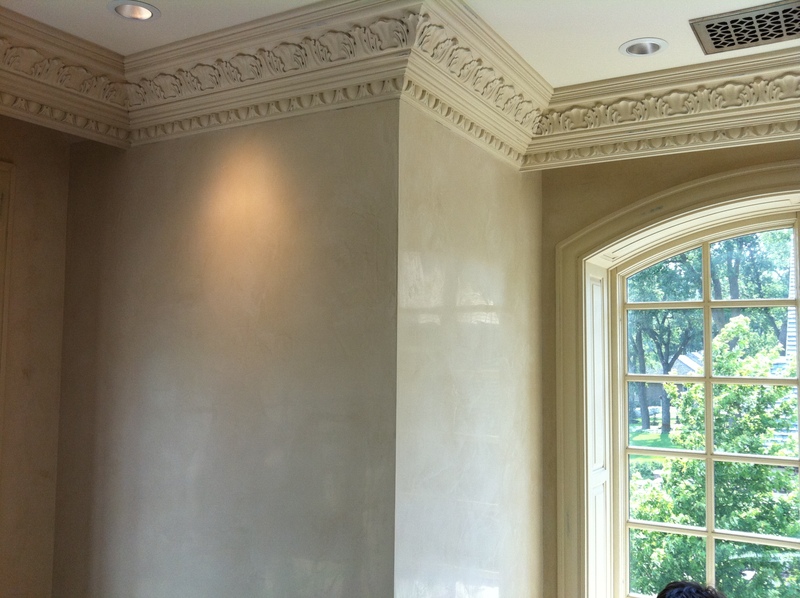 But final building decisions regarding introducing a Decorative Finishes, Faux Finishes, Faux Painting and Wallpapering are often times cut. 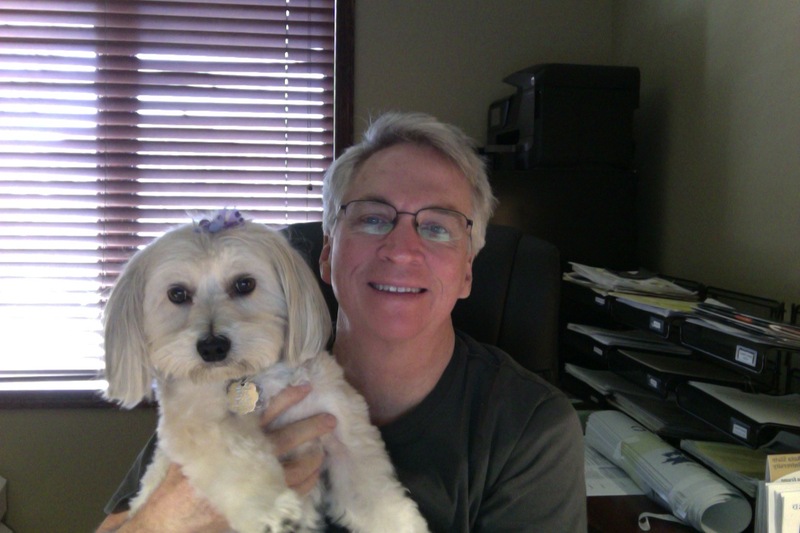 Simply… because there is no budget left to bring in… Bella. 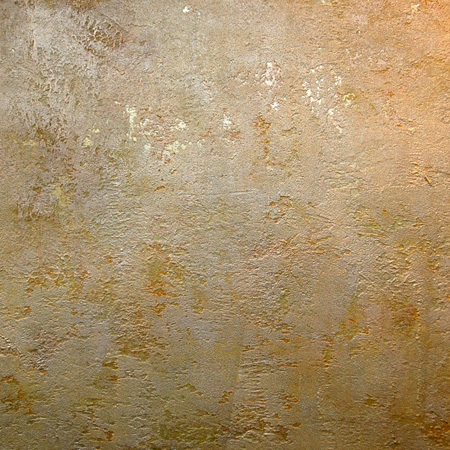 Sometimes a Contractor, to satisfy the Buyer’s wishes, will have a painter apply a common, simple, low cost, sponge Faux Painting technique over the top of an existing texture, such as a Crow Foot, Knock Down or Orange Peel. Resulting in a… Less than Dramatic effect. You may see this in your home. “Now… Lets Jump a Year Ahead” – You and your spouse, will begin to notice things in your home, that you didn’t think of when you were building. You may have some… Wiring, Floor Plan and Interior Design regrets. This is very common. 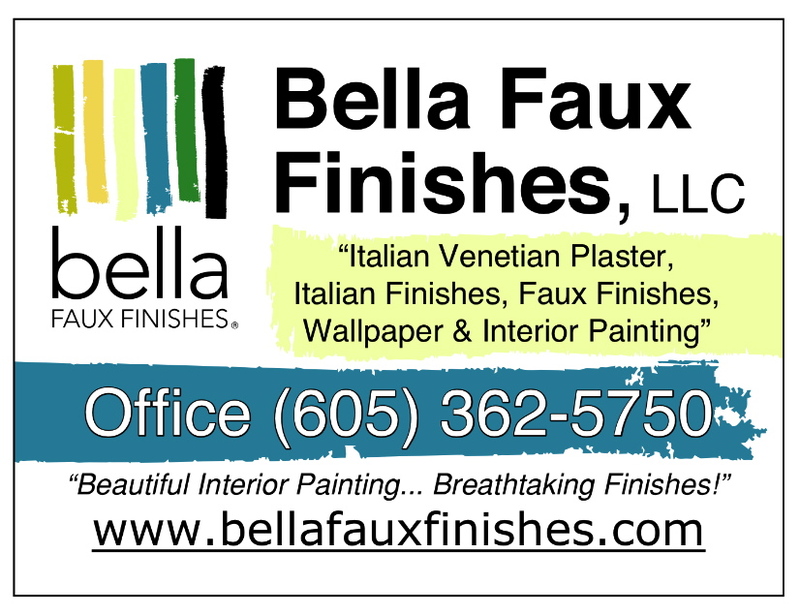 The great thing about our Business, Bella Faux Finishes, is that we can bring our Art to a project at any time, Before or After. Today, Homeowners are looking for New Interior Design Ideas on how to create some drama and differentiate their home from others. 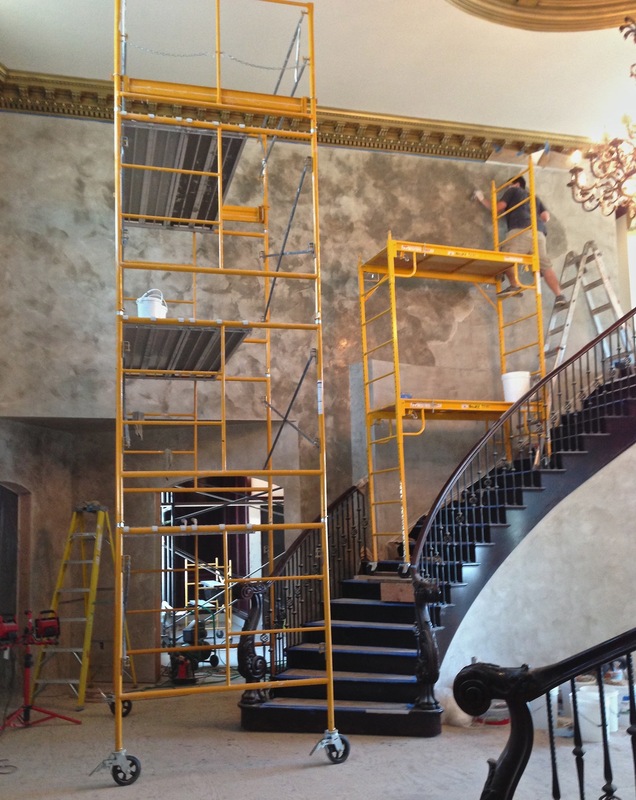 Below are some Common “Wow Effect” Areas that are usually CUT from the Building Budget. Visit our Gallery to view more examples. 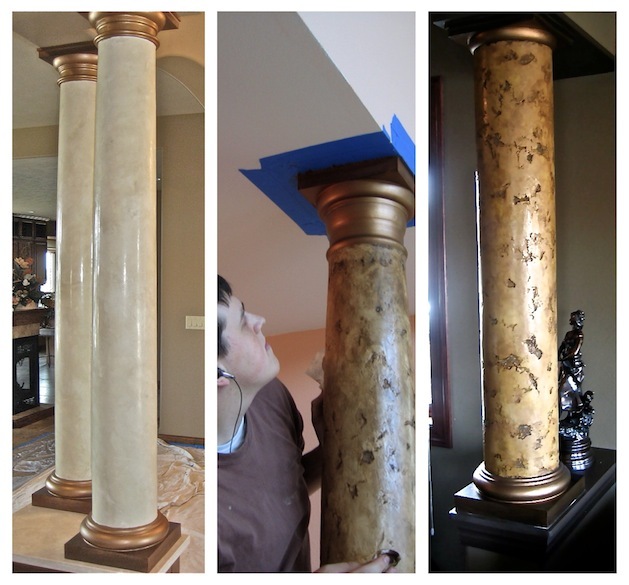 (1) Columns, Base & Capital – They are often just painted white. 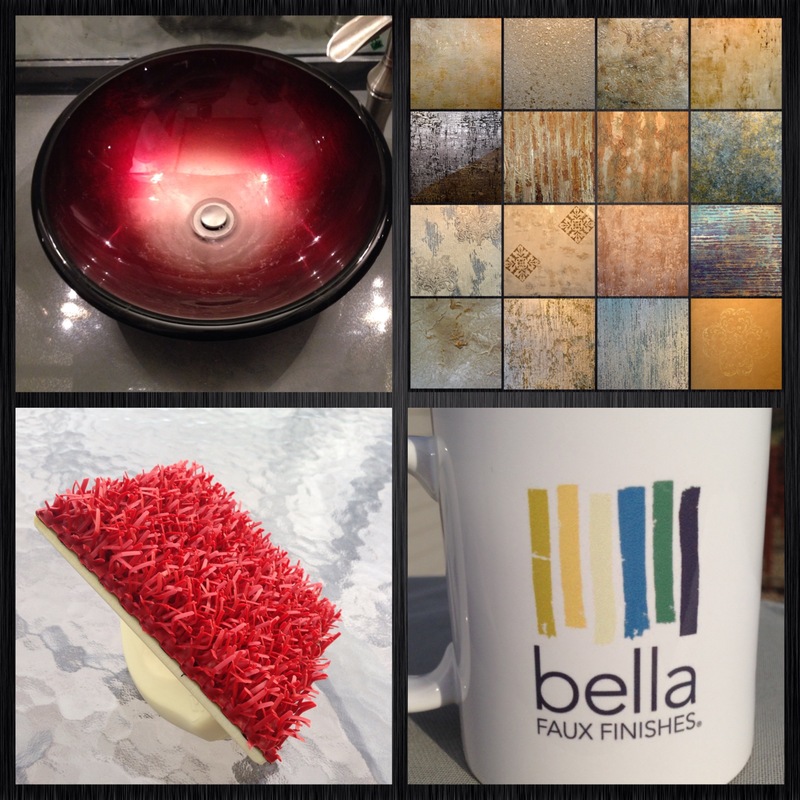 Bella Faux Finishes could add a stunning Italian Finish, Faux Painting or Italian Venetian Plaster Finish to them. 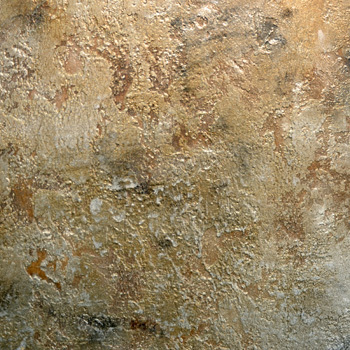 Base and Capital could be changed from plain white to an aged patina effect. 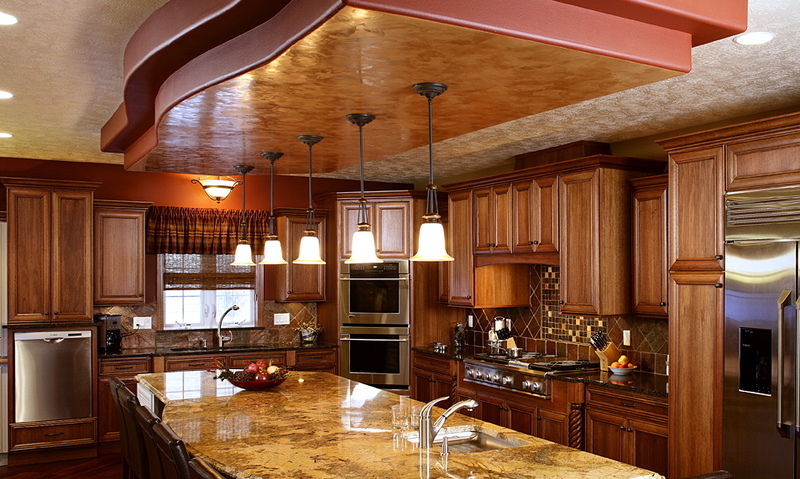 (2) Tray Ceilings – Crows Feet Texture is often applied and then painted white or a darker paint color. 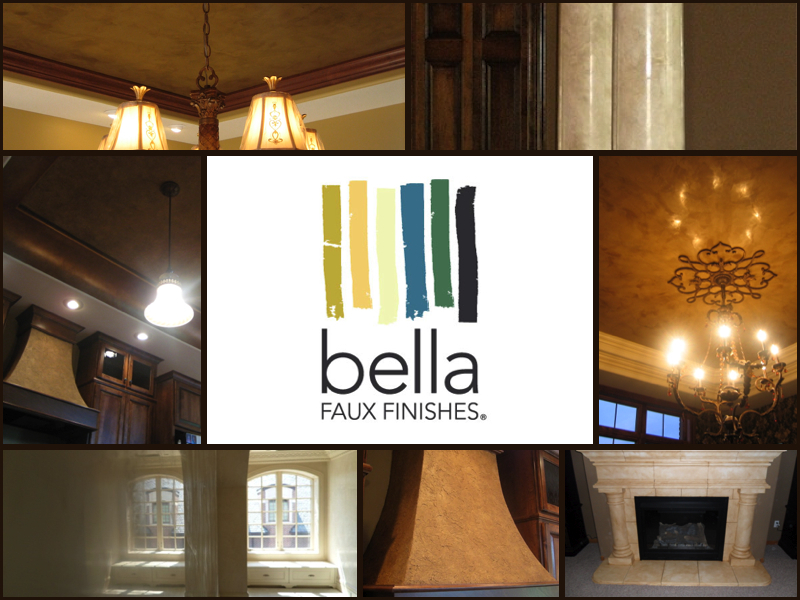 Bella Faux Finishes could float the ceiling smooth, then apply a breathtaking Italian Venetian Plaster finish, Italian Finish or Faux Finish. 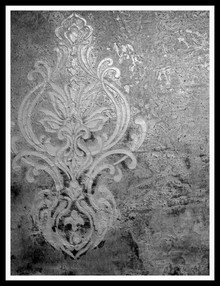 (3) Niches – They are usually sprayed with an Orange Peel Texture and painted the same color as the walls, Bella Faux Finishes could create a unique Italian Finish, Italian Venetian Plaster, Faux Finish or Faux Painting, that would make your Niche a work of Art and home for a special memorabelia piece or picture. 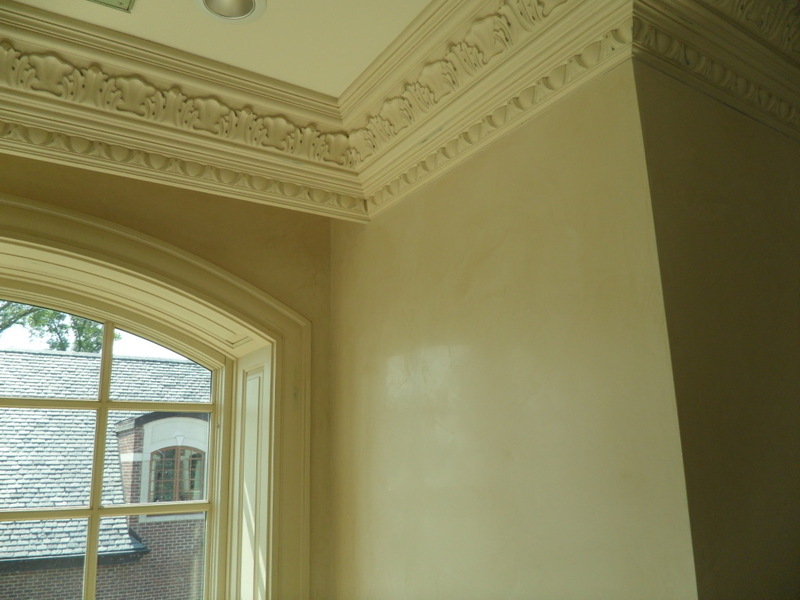 (4) Accent Walls – These are usually sprayed with an Orange Peel Texture and painted the same color as on the walls. 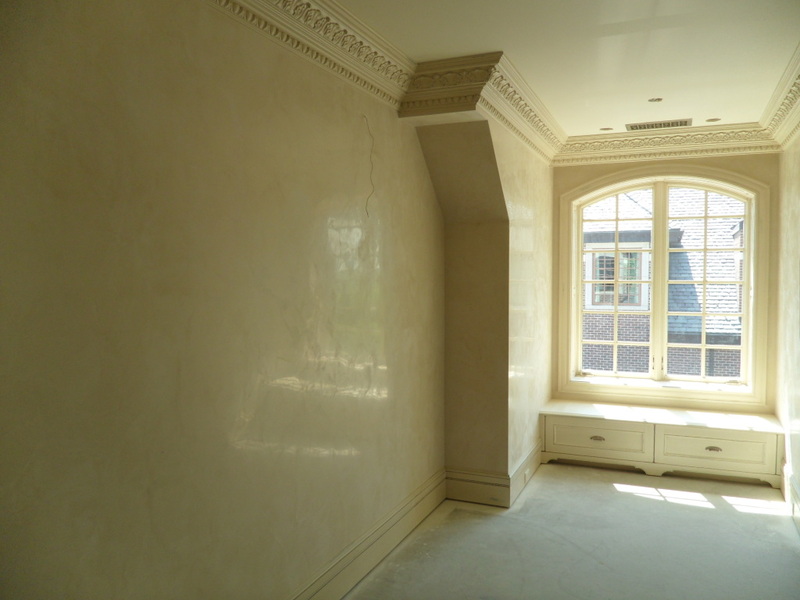 Bella Faux Finishes could float the walls smooth, creating the perfect substrate for a stunning Faux Finish, Italian Finish, Italian Venetian Plaster or hang an impossible to describe Wallpaper. There are so many areas in your new home, that have the potential for creating a “Wow”! 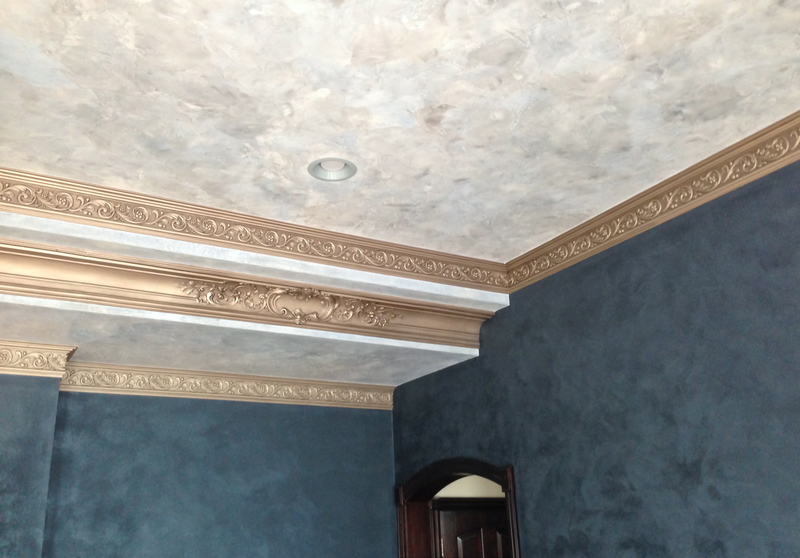 Bookmark our website and go through our various Gallery’s of finished projects. Don’t miss the Before & After. 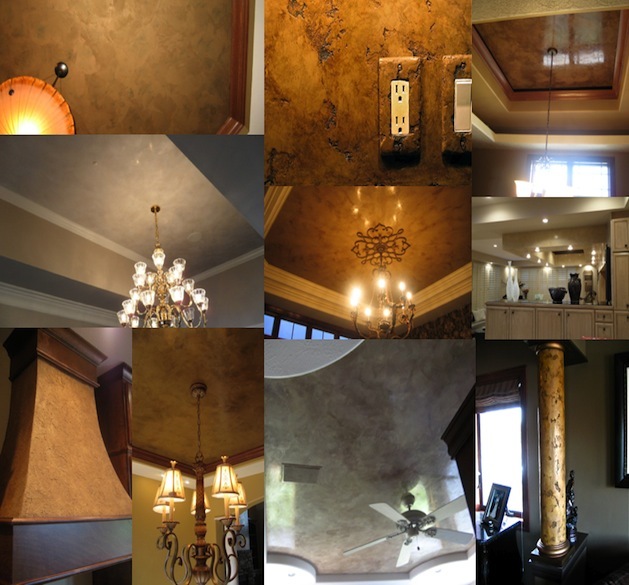 Read our Testimonials to see comments from previous Homeowners, Contractors and Interior Designers. You will know, when the time is right to explore new ideas for your home. 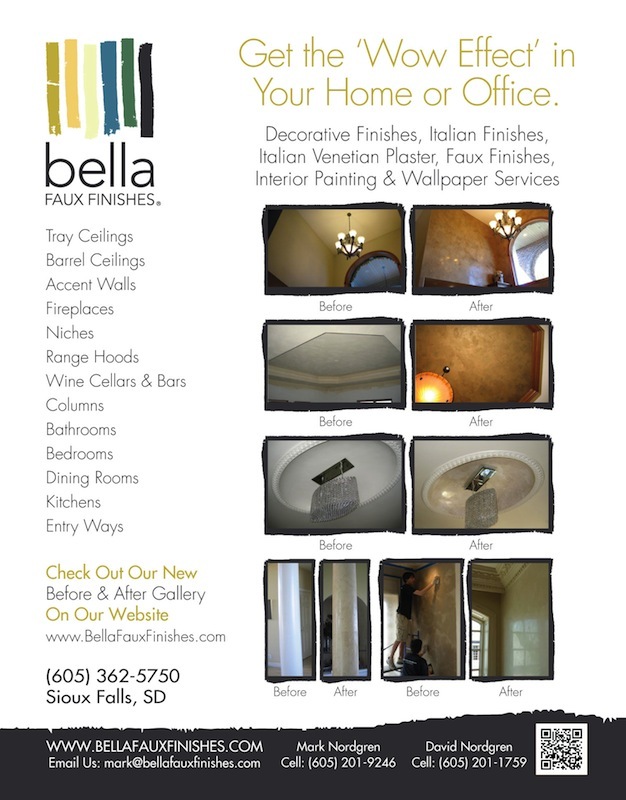 Just give us a call when you are ready to “Wow” your home. 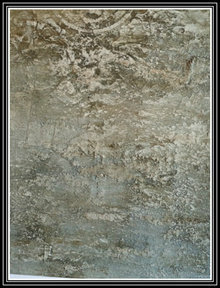 We are working on New Decorative Finishes all the time. 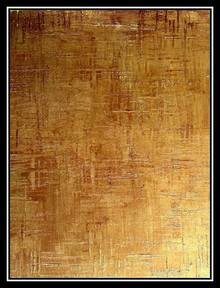 You will be surprised at how affordable our Art is. 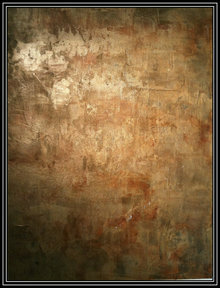 We offer the highest level of Decorative Finishes. Don’t Forget to “Bookmark” our Website! Then, you can easily find us down the road again. 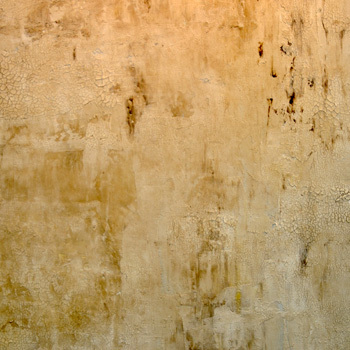 When you are ready to “Wow” your home, David and I will be ready to present you with New Ideas for Color, Texture & Effect.